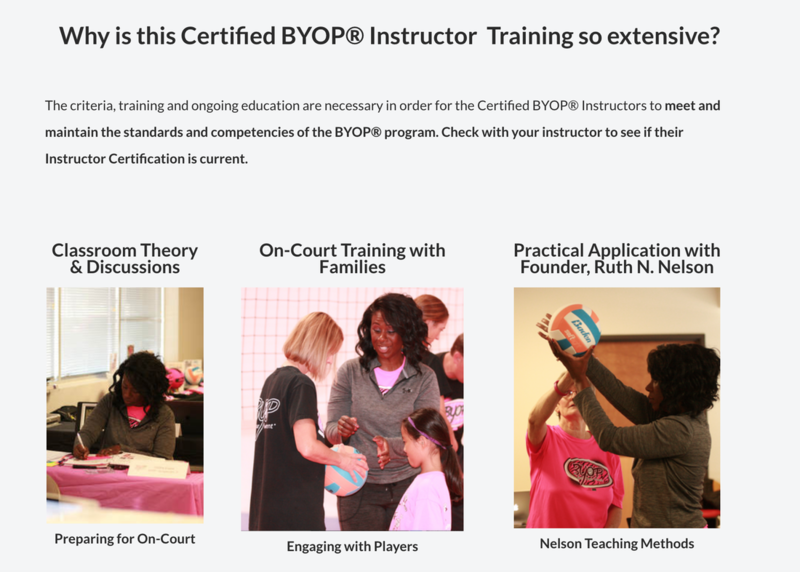 Certified Instructor - "Official BYOP® - Oklahoma City ​Program"
She is married to Jay Brannon and the mother of their eight children, all of which are or have been athletes within the Moore Public School system. 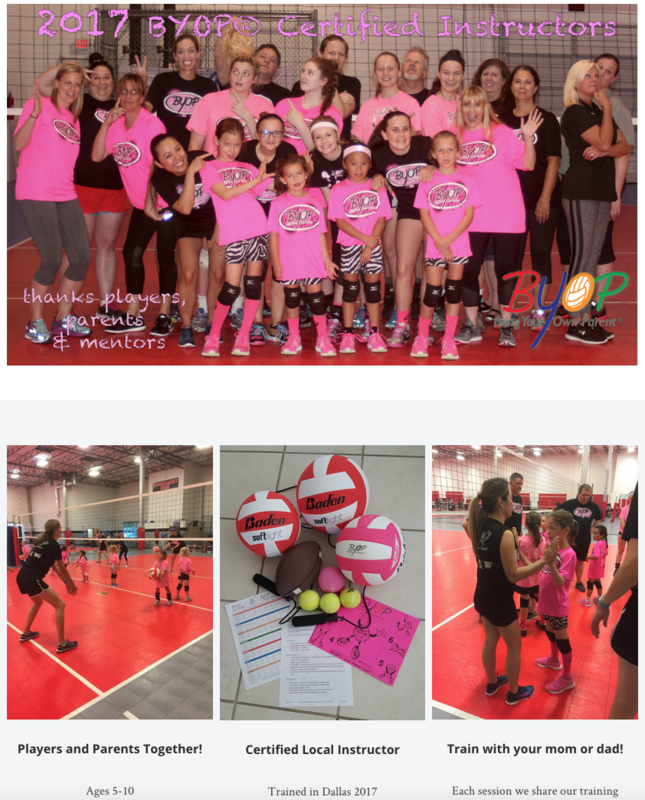 She has had six of her children earn collegiate athletic scholarships. Her oldest son played football for OBU, her second oldest son played men’s volleyball at King University and Lindenwood University, her fourth son played baseball at Seward County Junior College, her oldest daughter played women’s volleyball four years at King University and is currently a GA for Lenoir-Rhyne University, her second daughter plays women’s volleyball at Tarleton State University (recently attending the Division II Elite 8 tournament), her youngest son plays at Erskine College, and her youngest daughter has committed to play women’s volleyball at Lees McRae College.